Emraan Hashmi said he took up Baadshaho only because he felt secure doing a part in a multi-starrer. The 38-year-old actor, who has previously worked with Milan Luthria and Ajay Devgn in Once Upon a Time in Mumbaai, said like any other actor, he feels concerned about how his role would turn out. “My idea of doing a multi-starrer is to shine in my role, not outshine others. I have to be comfortable doing multi- starrers. Had I not been comfortable with it, I would not have gone forward with it,” he said in an interview here. Emraan said as an artist one needs to bring some substance to the table but there should not be any insecurity. Emraan plays Dalia in the film and the actor said this has been the quirkiest character that he has done till date. The actor, who recently completed 14 years in films, said he has done quite well for someone who came into the industry by accident. 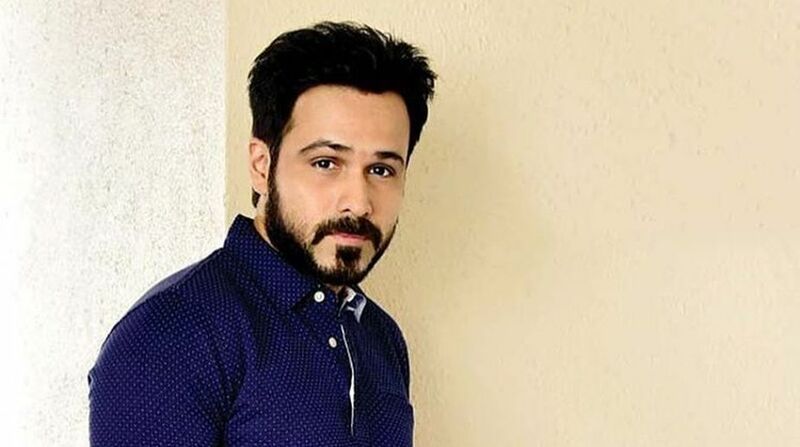 Emraan wants to make a documentary that will spread awareness about cancer after his seven-year-old son, Ayaan, was diagnosed with first-stage cancer in 2014. Talking about the project, the actor said, “It is difficult to find people to fund something that doesn’t have songs and drama. This format is unfortunately not that popular here. That’s the hurdle we are facing.